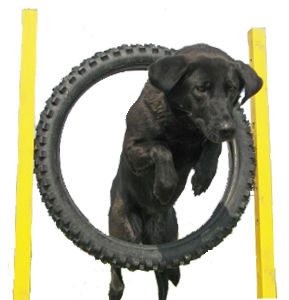 Held at the Lynne Davies Dog Training Centre or at a location near your home, each 1-2-1 session will be geared around your individual needs. Some people are not available to join group classes on a weekend or prefer to have personal 1-2-1 attention from an instructor and these sessions are ideal. Whether pulling on the lead, recall problems, or if you just want new ways to mentally stimulate your dog, your instructor will work through your personal wish list. 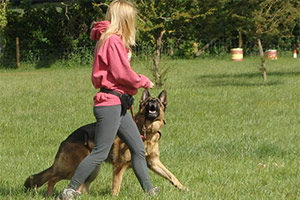 These 1-2-1 dog training sessions can also be arranged nearer to your home, in your dog’s natural environment. 1-2-1 training sessions are available throughout the United Kingdom and Europe.